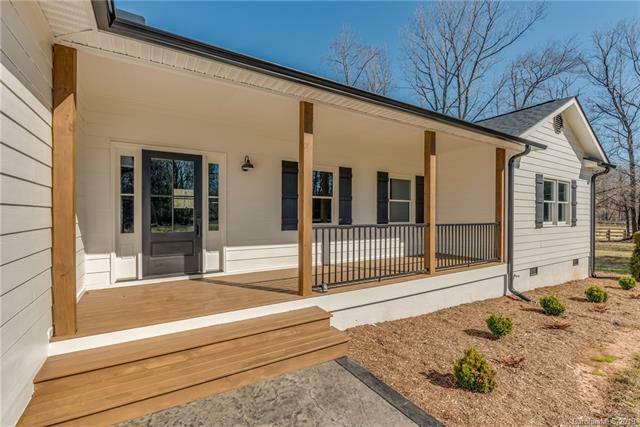 COMPLETELY remodeled and the ENTIRE property transformed! 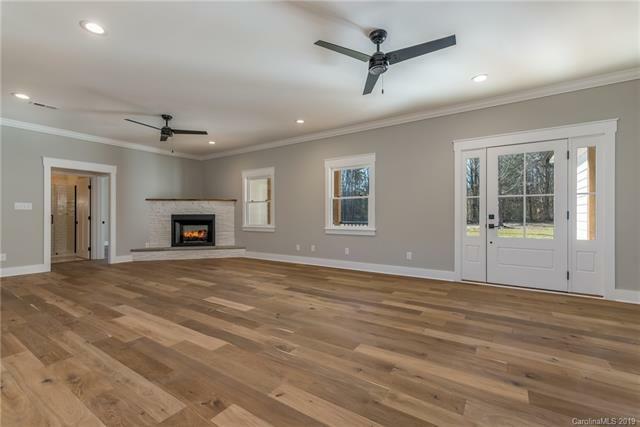 Gorgeous finishes including custom Amish cabinetry, quartz counters, beautiful tile work, stunning light fixtures, and spectacular hardwood floors. 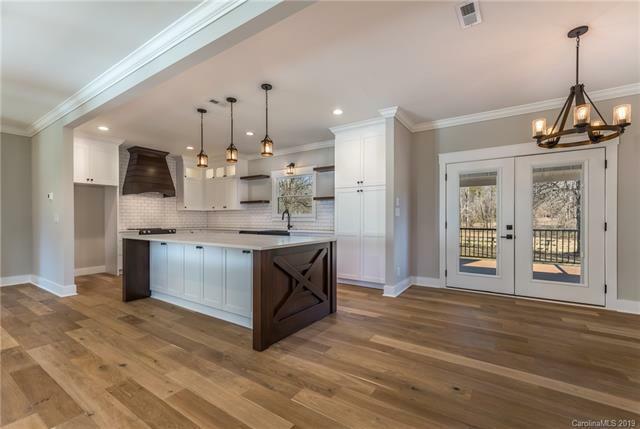 The open kitchen, living, and dining spaces lend themselves to the ultimate in entertaining. Settle in and enjoy the corner-set gas log fireplace on those chilly evenings. Double doors lead to the massive rear deck (partially covered) and a lovely view of fenced pasture and the creek beyond. The master bedroom also offers direct access to the deck. Master bath with free standing soaker tub, separate tiled shower and double vanity. Split bedroom plan has the two secondary bedrooms located at the opposite end of the home w/ a central bathroom just as luxurious as the master. 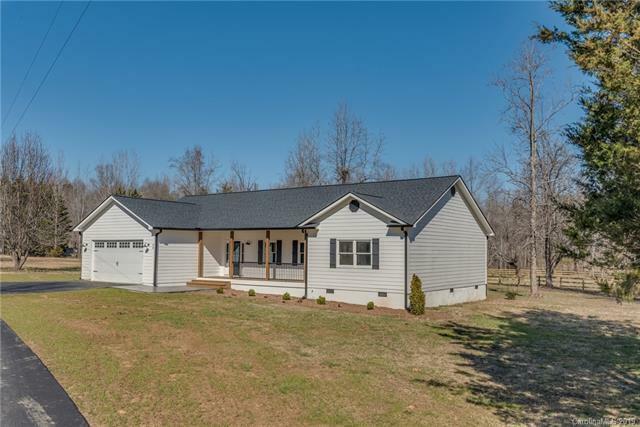 This 7+ acre property has 2 three board fenced pastures and a run-in shed that you'll enjoy passing as you make the leisurely drive along the paved driveway that is gated at the entrance. You need to see this one!